The market in which organisations move, is constantly changing. 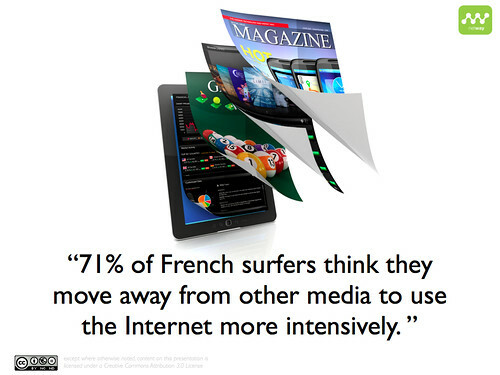 They want to study, analyse, find, buy where and when they want to. They look for the opinion of others with the same needs, whilst benefiting from personalised services. They want the services to be easy, effortless, without any difficulty. In order to meet the needs a client had expressed, an organisation must constantly adapt and guarantee an optimal user experience of the digital services in order to satisfy its clients/citizens. 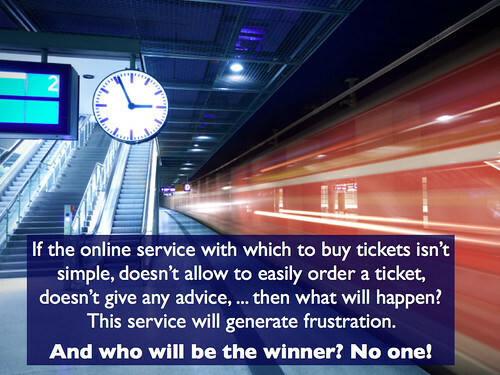 Let’s take a simple example: several millions of people travel each day to go to work, during their free time,… If the online service with which to buy tickets isn’t simple, doesn’t allow to easily order a ticket, doesn’t give any advice, … then what will happen? This service will generate frustration. And who will be the winner? No one! Both the customers and the organisation will be on the losing side. If companies want to be successful in their digital mission, they need to understand the needs of their customers and build adapted digital solutions. During the creation, the organisations must test their projects with real customers in order to obtain feedback, measures of customer satisfaction,… To do so, they use quantitative and qualitative surveys. 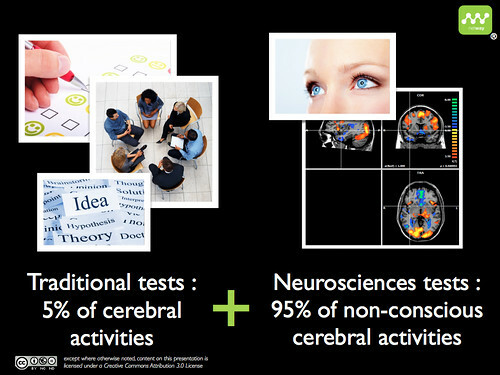 And that’s the main problem: 95% of brain activity is non-conscious (not to be confused with Freud’s subconscious). To vulgarize: non-conscious means ‘in automatic mode’. So, only 5% of brain activity is conscious and can be put into words. The consequence: when a company uses traditional quantitative and qualitative methods to ask their customers questions, only a low percentage of activity will be analysed. In other words, asking clients what they think or do when using a digital solution will only bring 5% of the answers related to their real interaction with the services in question. That’s where fMRI (scanner) techniques come in. These techniques are techniques for analysis, for gathering data. They can’t introduce ideas into someone’s brain. it the text easy to read? do people understand the text? are the visual elements complex? Isn’t the use of fMRI techniques manipulation, done in order to measure clients and to improve the user experience of digital services? In order to guarantee maximum objectivity, let’s start by defining the term ‘manipulation’. 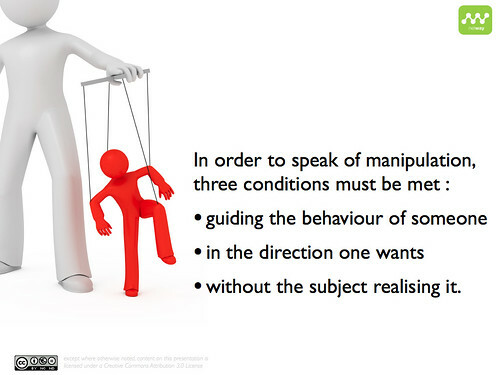 A manipulation wants to guide the behaviour of an individual or of a group in the direction one wants and without the subjects realising this is happening (based on definition in Larousse). without the subject realising it. In order to explain why the use of neurosciences targeted at improving the user experience of digital services can’t be seen as manipulation, we need to understand the 180° turn that has been caused by the digital world in our societies as compared to the world of information. The sender is the person who produces the message (the brand). The receiver is the person who receives and decodes the message (the client). In this model, the client doesn’t initiate the question. He receives information made by the sender. Based on this information, he can increase his knowledge of the subject. Manipulation hasn’t waited for the arrival of neuroscience techniques to thrive in the universe of information. 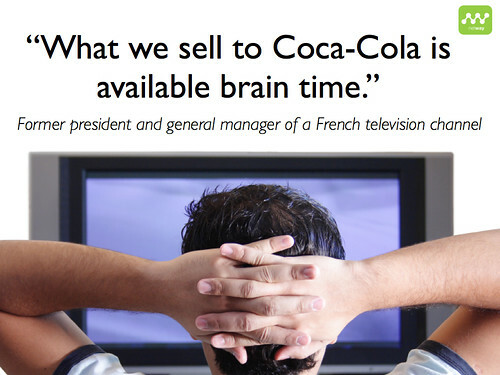 More recently, a France 2 television team (French national television channel) did an item on neuromarketing. They guided the behaviour of managers of large companies in the direction they wanted in order to obtain information, without the managers realising what was happening. The three conditions of manipulations were once again met. 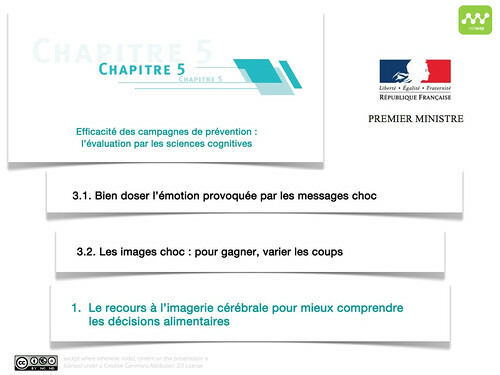 The fact that the French government uses consumer neurosciences to analyse the purchase decisions and consumption decisions for food or that it uses neuroimaging to understand the alimentary decisions of citizens confirms the practical interest of Neurosciences applied to other than medical or scientific uses. The digital world isn’t organised around the sender-receiver model but around the model of applicants and suppliers. This changes the foundations of the interaction between organisations and customers/citizens. 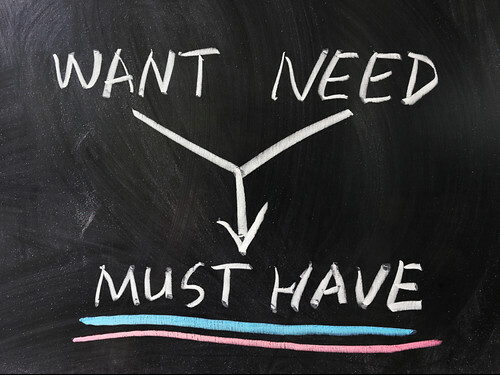 The applicant is a person that looks for, wants, and tries to obtain something from a supplier. The supplier is the organisation that supplies a benefit to an applicant. The organisation can no longer send a message that the client will receive passively. 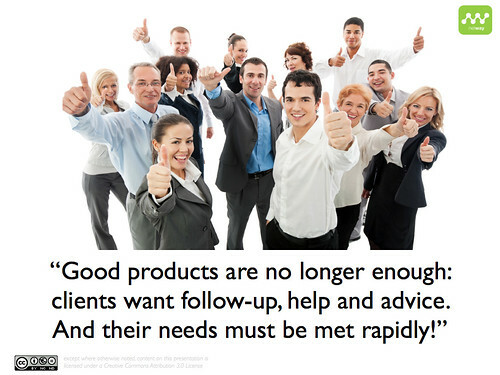 The client wants to easily perform a number of tasks. Organisations are responsible for giving their clients the adequate means. They ought to do this with brio because otherwise the client won’t be happy. The organisation is at the service of the client. “Guide the behaviour of someone in the direction one wants”, is complex, not to say impossible, when it is the applicant who is in control and who decides what he wants to do with a digital service. 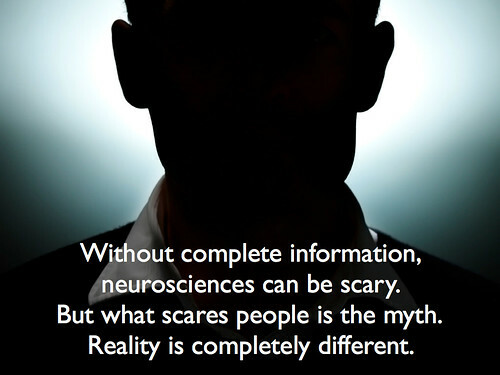 Without complete information, neurosciences can be scary. But what scares people is the myth. Reality is completely different. So, is it manipulation when an organisation uses Neurosciences techniques when developing a digital service in order to guarantee ease of use for the customer while he is performing tasks upon which he decides, on the site of the organisation and in order to get the best tips from the supplier? In this context neurosciences don’t guide the behaviour of someone in the direction it wants, without the subject realising it. Quite the contrary: it measures real pitfalls in the use of its service in order to delete them and to guarantee a satisfying experience. 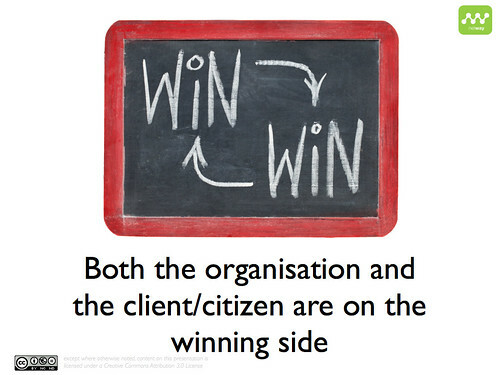 When this happens, both the organisation and the client/citizen are on the winning side. 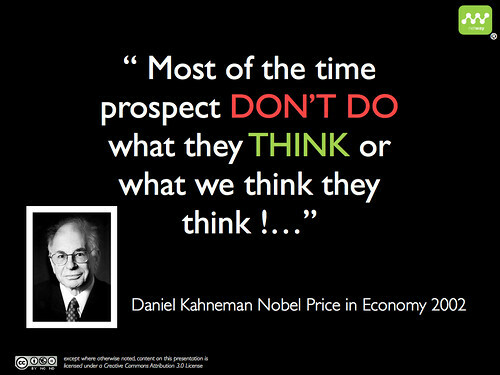 To better study, analyse, find, and buy, when and where they want to. To better use the advice of people with the same needs, whilst benefiting from personalised services. To create an easy, effortless experience, without any difficulty whatsoever.